Adam Corney, MLA's Business Development Director, will be discussing, how to equalise the pressure: better education for seafarers balanced with improved time and cost effectiveness. 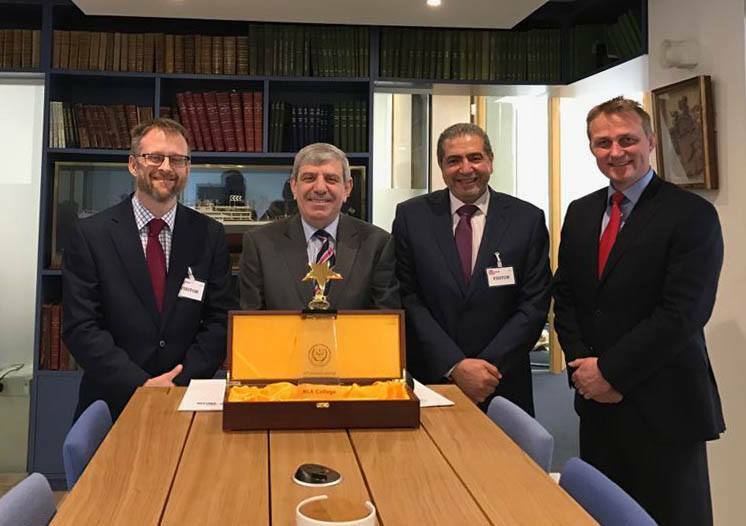 We are very happy to announce an official partnership with the Jordan Academy For Maritime Studies. 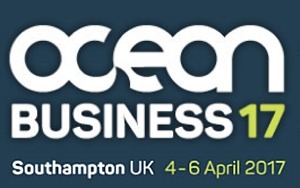 MLA College will be at Ocean Business 17 at the IMarEST stand. IMarEST & MLA College Seminar "Building Capacity in Ocean Science Education"
Are we, as a community, ready to deliver projected blue growth from a human capital perspective? What are the skills gaps in ocean sciences and technology? Do problems exist with undergraduate or postgraduate qualifications and/or with training? What is the role of ocean education in achieving the UN Sustainable Development Goal 14 – conserving our oceans and seas? How can e-learning and distance education technology help our industry and society meet its skills needs? MLA College is present in the IMarEST stand at the Oceanology International North America on 14 & 16 February, at the San Diego Convention Center, Ca. Please visit the IMarEST stand for having a chat with Jon about our Higher Education Hydrography and Maritime Operations distance e-learning programmes, bespoke training, or filming and 3D animation expert services. You can access the OI North America website by clicking the link below.